I was part of Santa Clara University’s rEvolve House team where a group of undergraduate students designed and built an off-grid tiny house (on wheels!) for a nonprofit called Operation Freedom Paws (OFP), which empowers veterans to take back their independence. I still can’t believe we built a home from the ground up. And despite all of the long, hard hours of planning and physical labor, I wouldn’t give up that time for anything. Involvement in the project was open to all students, but the majority of the team ended up being engineers. As a civil engineering junior, I got involved because I liked the end purpose of the house and was interested in a way to apply what I had learned in my classes to a real project. I ended up learning a lot more than I bargained for. Building a tiny house is hard work. There’s no getting around that. You will encounter problems you don’t know how to solve. When this happens, try to figure it out. Do research. But if you still have no solution, don’t be afraid to ask for help. We wouldn’t have a completed house right now if it weren’t for all of our incredible mentors, including faculty and local contractors in the area. If I were to list everyone that helped us out, this article would never end. Even with the best mentors, mistakes and roadblocks are bound to happen. Learn from them. Everyone on the team made mistakes and I was no exception. One of my mistakes cost us $250. 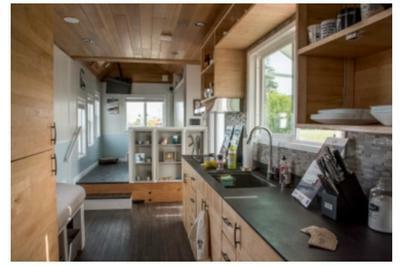 We have 10 windows (and one skylight) in our house – a lot compared to most tiny houses. 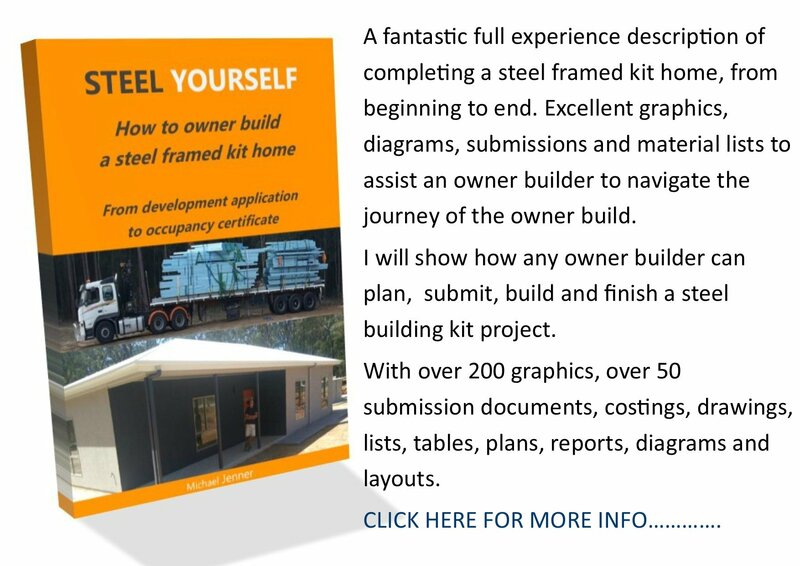 One of my jobs was to determine the exact placement and size of every one of those windows and then convey those measurements to the window manufacturer and the company that made our pre-manufactured structural insulated panel walls. After feeling confident that all of the measurements were correct, I ordered both the walls and the windows. When it came time to place the windows, our largest window was off by a foot. I was frustrated that I’d made this mistake but was lucky to have a team around me who helped me replace the window instead of getting upset at my mistake. In the end, this blunder reminded me to think of the saying “measure twice, cut once” from then on, which ended up helping me catch future mistakes. When Colossun, a company based in Spain, approached us with the idea of having our entire house rotate to track the sun and increase our solar panel’s efficiency by about 30 percent, we thought it was crazy. But the more we thought about it, the more we liked the idea. It would decrease the number of solar panels we needed and would certainly set our house apart from the other tiny houses. 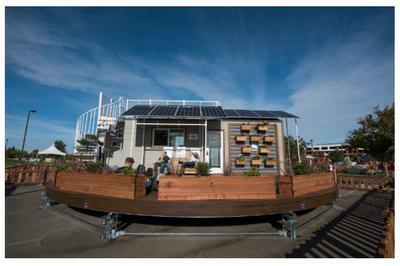 I don’t think we would have won Sacramento Municipal Utility District’s first-ever tiny house competition without it. The rotating aspect of our house was a good idea not only because it helped set us apart at the competition, but also because the craziest ideas are often the ones you learn the most from. In April 2016, our mentor and faculty adviser, Father Reites, passed away. It was an enormous blow to our team. As much as we loved to complain about how much work he put on each of our plates, he was the one that pushed us to do better than we thought possible. Without him, we would have been much farther behind on the project. He motivated us to take risks and do more. Nothing was too much work in his view. His passing was tough because we lost a mentor, a motivator, and a friend, but we used it as encouragement to re-dedicate ourselves to the project and work hard to bring back a win in his honor. class. On the weekends we would get a break and only work from 9 a.m. to 9 p.m. I think everyone on the team had at least one moment when they got overwhelmed or wanted to give up, but the rest of the team was always there to help motivate and pick up the slack. It was all of these late nights that allowed us to get the project done on time and bond as a team. 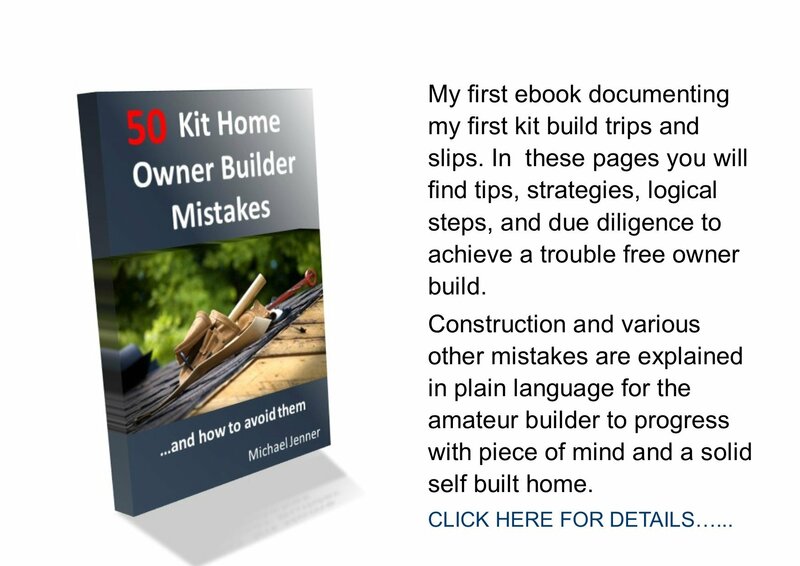 Now this one I didn’t learn from building our tiny house – I had known it as long as I had known what engineering was. But having come from an all-girls middle and high school, I had never before worked so closely with a bunch of guys. I don’t think I would have been able to do it without the support of the team. When you spend that much time with your team you get to know them very well. … Maybe too well. We lucked out that we were a very cohesive group. We chose to spend time with each other outside of our tiny house work. We started out as just a team, but now we are a family and I know we will remain that way. We have all already invited each other to our future weddings. Anna Harris is a senior at Santa Clara University majoring in civil engineering. She was the lead civil engineer on the rEvolve House team.